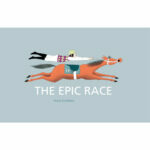 The big race is about to begin, all the horses are lined up ready, the jockeys are gripping the reins … and they’re off! But this is no ordinary horse race—it’s the funniest, silliest, most unusual horse race you’ll ever find in a book. In fact, it’s epic! 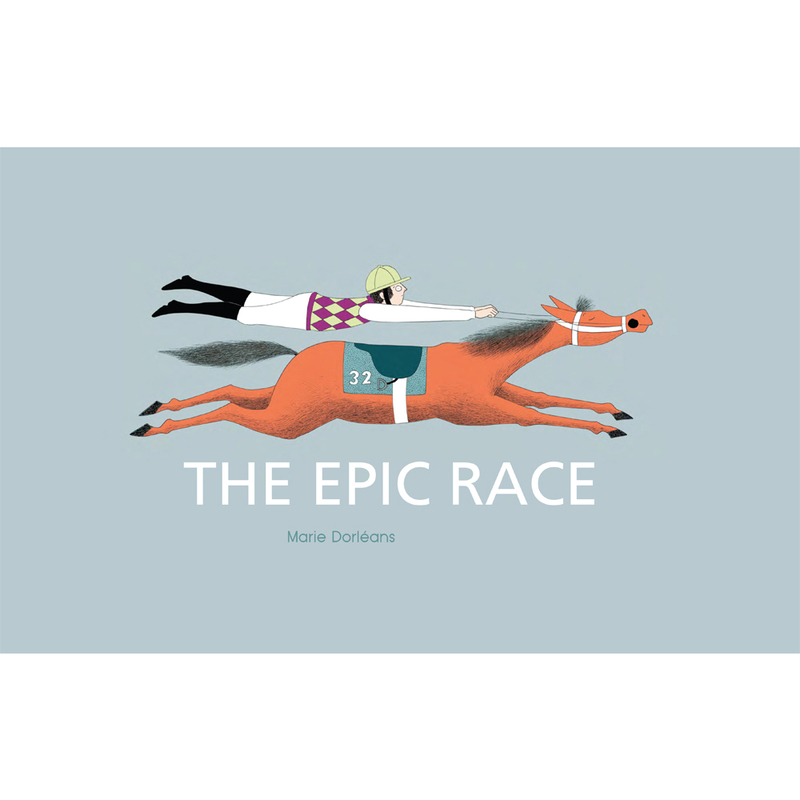 French author/illustrator Marie Dorleans has created a book that combines all the spectacle and thrills of a great horse race with as much silliness as you could possibly want. And the biggest surprise of all will be the winner. Marie Dorleans is a member of an exciting new wave of French authors and illustrators. The Epic Race is just her third book, and the first to be published in English.